Looking for calendar or additional information about Athletics? Visit our 8to18 website. 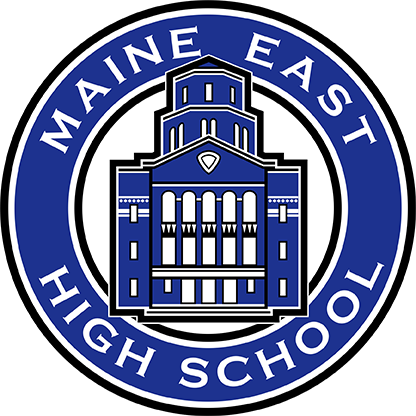 Information about sports schedules and teams, as well as enrollment for Maine East Athletics Summer Camps, can be found on the Maine East 8to18.com website. The Athletics Boosters support the full range of Maine East’s competitive sports programs with spirit and fundraising. Click the above link to get involved and/or donate. Sports are organized below alphabetically within seasons along with the name of the varsity head coach. More information can be found by visiting each sport on the Maine East High School 8to18.com website.